So you are looking at hosting with Digital Ocean because your target audience are in US but are still looking around to see whether there are any better alternative to Digital Ocean like where i was when i was shopping around to place this website to a specific provider? Now, let me share with you what are the alternative you have other than Digital Ocean public cloud vps if you are looking at targeting US audience. Here i will explore some of the alternative i have look through and why they may be the one for you. 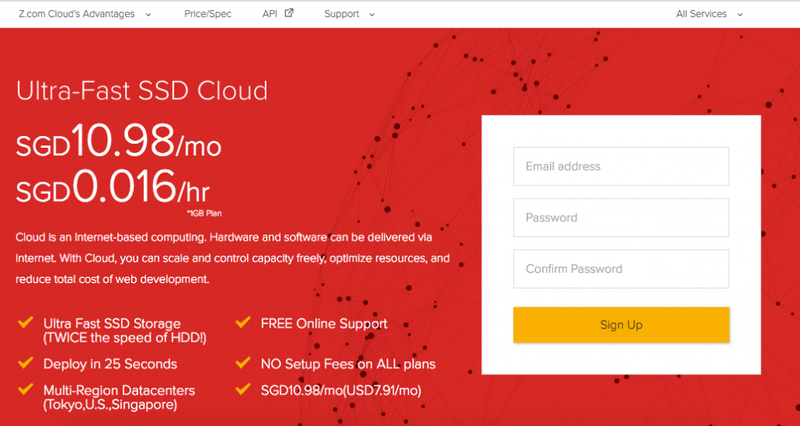 Basically you will get $25 of free cloud if you enter the promo code “25BUCKS”. They implemented restriction to disk I/O where some of the people will welcome this move as a way to ensure the environment you are at is not being abused. Offering wise, its a little bit more expensive than Digital Ocean. Atlantic.Net offering is a little bit better than Digital Ocean in term of pricing and offering. And they are more flexible in terms of ip addresses as well. But they definitely has lesser location than the more popular Digital Ocean. You can get $15 to try them out too by just signing up. LeaseWeb is slightly more expensive but provide bigger disk space and bandwidth allocation. Datacenter wise, they have pretty much lesser to choose from as compare to Digital Ocean. The best alternative to Ocean Digital that offers more location! It’s cheaper and offer more attractive promotion than Digital Ocean at $2.5 a month! This looks like the best alternative for now. They also offers unlimited snapshot for your instances. Signing up now also gets you a $30 credit to use their services, FREE! VPS.NET is a popular cloud provider in the world. They are being recommended for good speeds, support and ease of use. 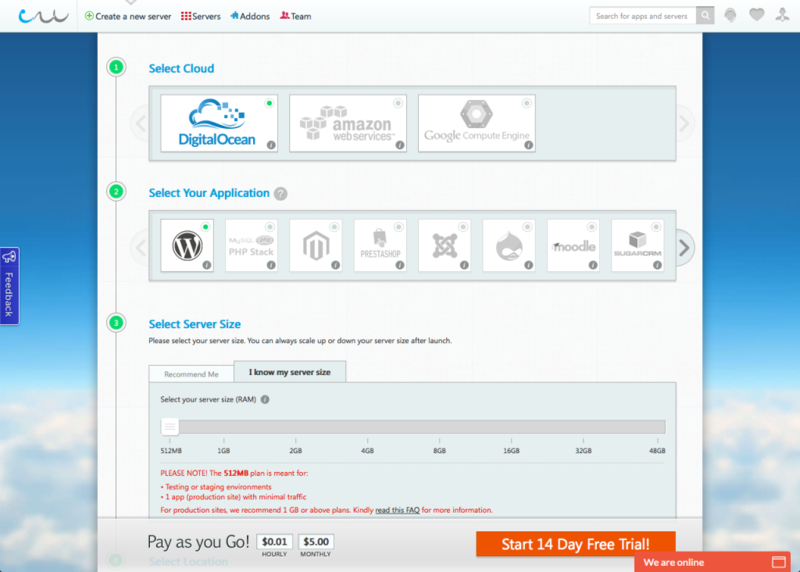 CloudSigma provides a higher tier for its lowest package as compare to Digital Ocean. If you are looking for more resources, you might want to take a look at them. 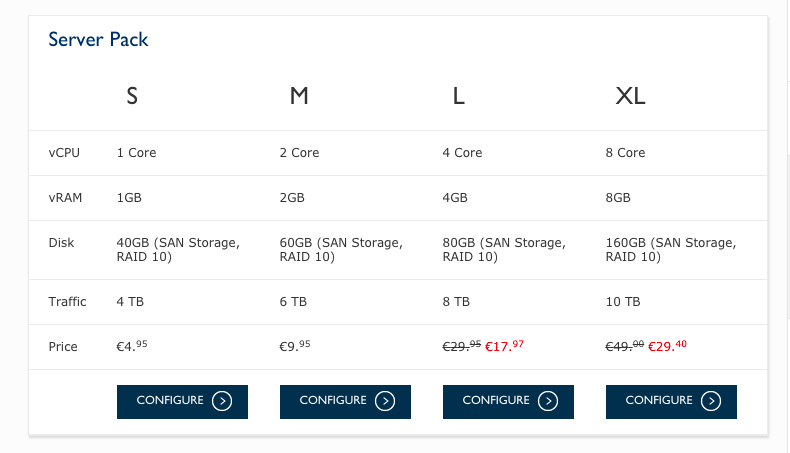 Softlayer are big and powerful as compare to Digital Ocean but with a premium of 26.80 USD and running on Enterprise 15k HDD instead of the ideal SSD with lower bandwidth allowances, you might not be too keen to hit on this one. Another big boy that are very popular among developers due to its free tier period of 12 months. But it ain’t giving you SSD for free. 100TB provides the most value for $5-$10 a month with more disk space and bandwidth allocation. I will fall for this with more swap than RAM. If you are going for 1GB ram, XenPower provides 1GB ram with 40GB of SSD drive and 4TB Bandwidth Transfer for merely Euro 6.9/month. Cheaper than DigitalOcean for sure! Not really a Cloud Provider but a PaaS provider on top of DigitalOcean, if you are staring at DigitalOcean, why don’t you just use CloudWays to help you save time and hassels with the exact amount of price you are paying for DigitalOcean with many additional features that you will not get in DigitalOcean! Z.COM CLOUD, Japan largest internet is providing public cloud services! And they can definitely be one of the alternative to DigitalOcean! Click here to get $10 and to use for free! 1&1 beats all of the above with offer at $4.99 for 30GB SSD and offer Windows alternative. I believe they are the only one that offers such huge machine. Well, you won’t see much people offering 1000% SLAs. VPS.NET does for its cloud. There is a 15% discount right around. Grab it and give it a try. 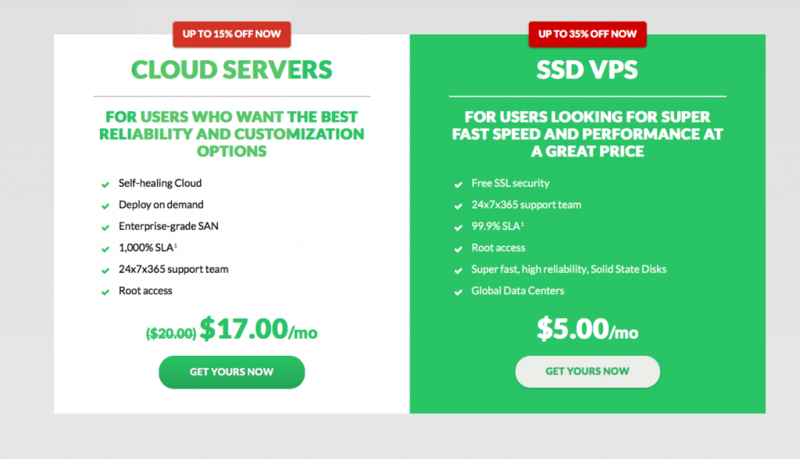 Its pricing is slightly the same as DigitalOcean though. Well, unlike in the past where there is only Digital Ocean and Linode, there are definitely many other players in the US. 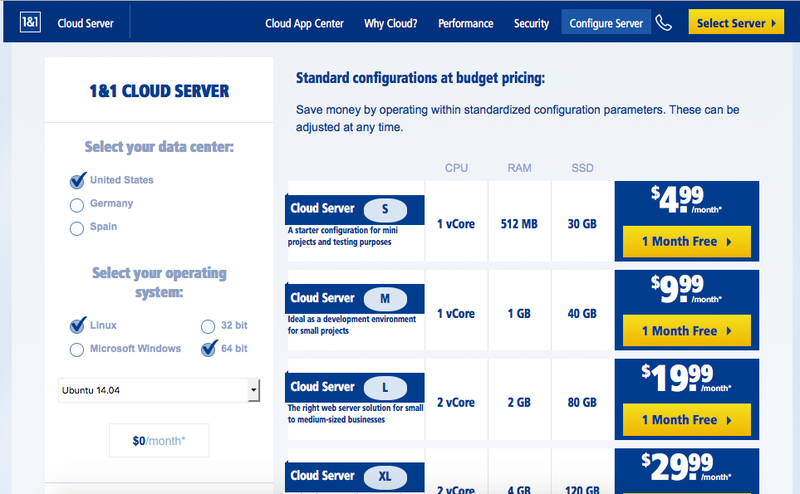 I’ll definitely look at 1&1, VULTR, Z.COM CLOUD and CloudWays. I don’t know about you. Enter “WEBHOSTINEGG” as promo code when sign up to get $10 credit. 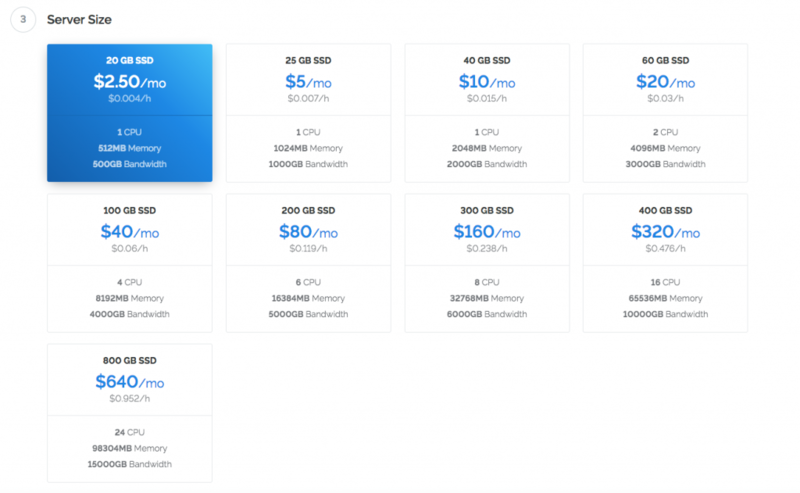 Vultr Promotion For a Limited Time – Get $40! Good alternatives for DO, thank you for sharing.